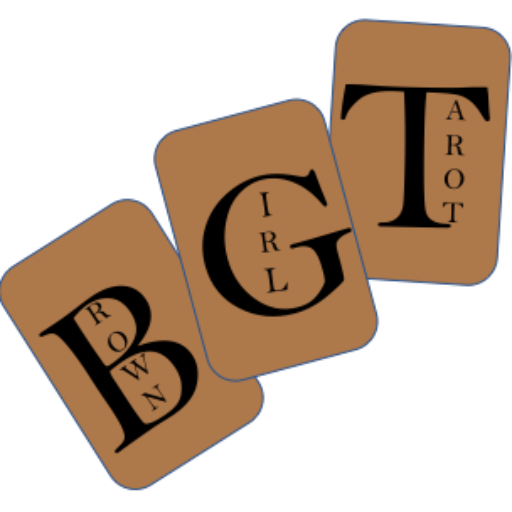 Welcome to the Brown Girl Tarot® Blog! This site uses the SOGO Accessibility plugin to make your browsing experience as accessible as possible. If you have any trouble, please contact bgt@amandamichellejones.com for assistance.